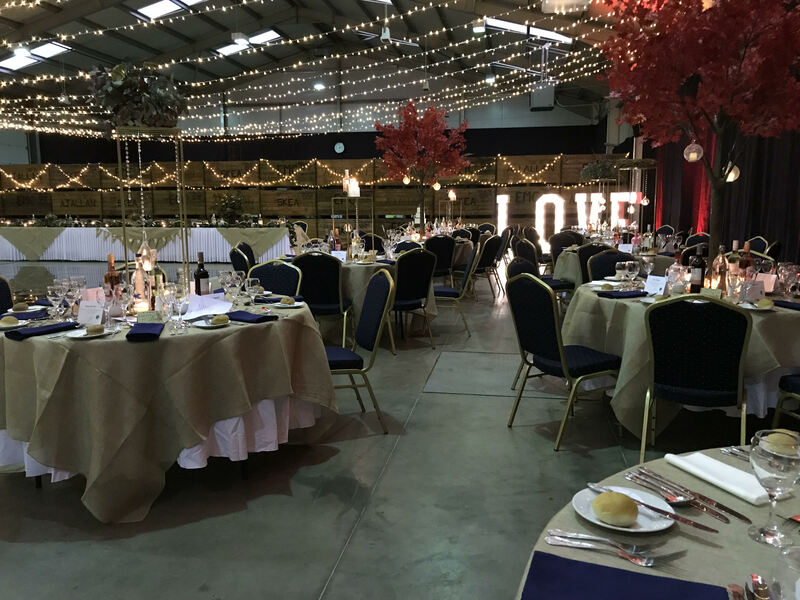 The Strathmore Hall is a large multi purpose space which is very popular in the Angus area for parties, weddings, farmer's markets, dog shows and other local events. The Hall is wheelchair accessible and can hold up to 350 people seated at round tables and 500 seated in theatre style. We have our own bar, commercial kitchen, modern accessible toilet facilities, WiFi and on site parking. For further information please contact Louise Small on 07791 556935 / louise@lawrieandsymington.com or complete the booking enquiry below. To enquire about holding an event please fill in the form below.